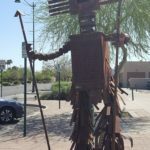 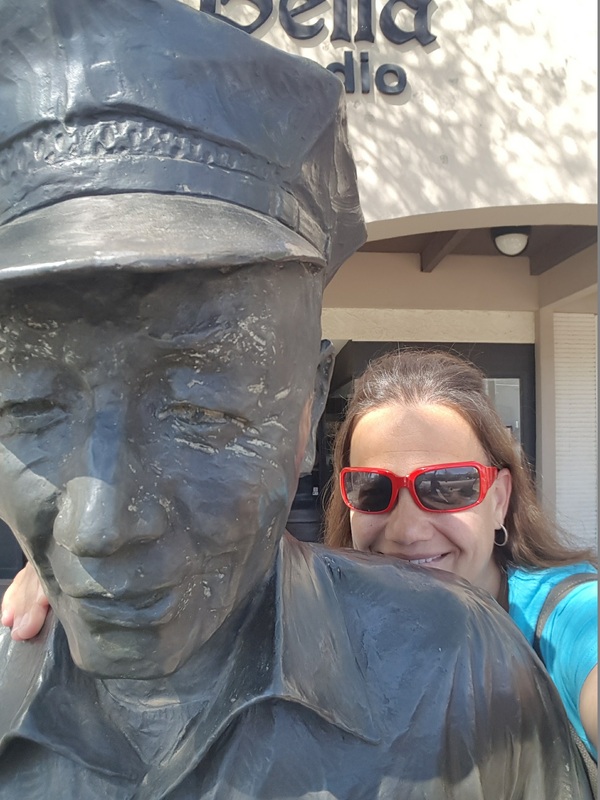 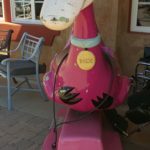 If you are looking for a charming stroll downtown make the drive to Mesa, AZ. The town is well known for their sculptures. 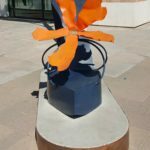 As of 2017 Mesa’s growing Permanent Sculpture Collection features 38 fine pieces. 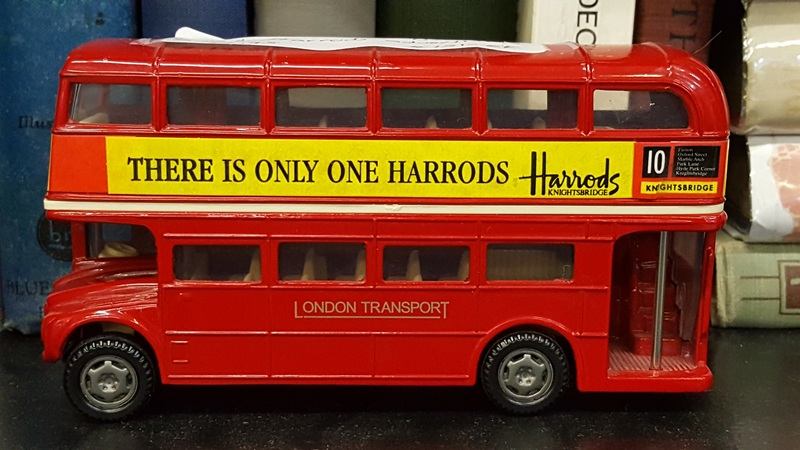 There are endless hours of second hand shops with treasures galore. 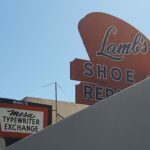 The stores are well organized and offer something for everyone. 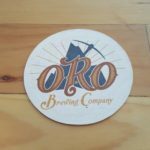 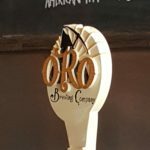 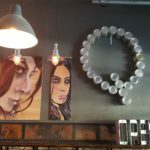 2 of my favorite places to eat and have a beverage are Oro Brewing Company and Queens Pizzeria. 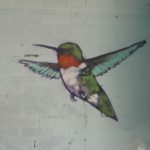 Some of my other fun urban art.